I love Guerlain. And I love Pucci. Put them both together and it rockets right to the top of my Summer 2102 beauty shopping list. 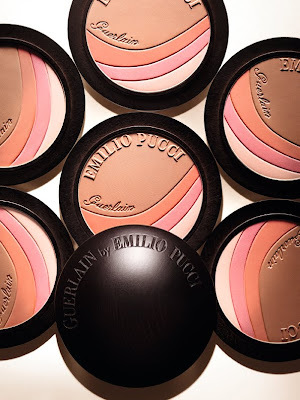 Formed with the iconic Emilio Pucci logo, it has separate bronzer, blush and possible highlighter strips that when all used together provides a bronzy blush glow to the skin. I’m a fan of the Terracotta bronzer so I’ll more than likely pass on this. The world-famous meteorites highlighters that are more than worthy of their reputation. I own the Cruel Gardenia highlighter and the color is amazing on dark skin. If you’ve ever wondered if this would work for you definitely give it a try! This is in pretty Pucci print case! More than likely I’ll get it because it’s Pucci, my mom wore Pucci in the late 70’s so I’m programmed to want it. 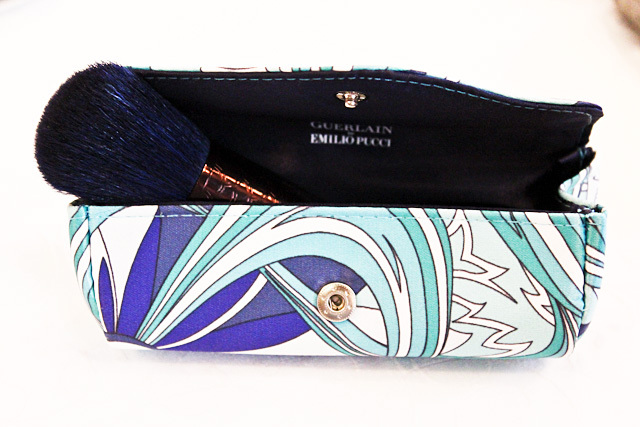 I first saw this last year in the Guerlain boutique at the France Pavillion in EPCOT center in Disney World. The creamy smoothness of how this applied to my eye and the pigmentation really impressed me. 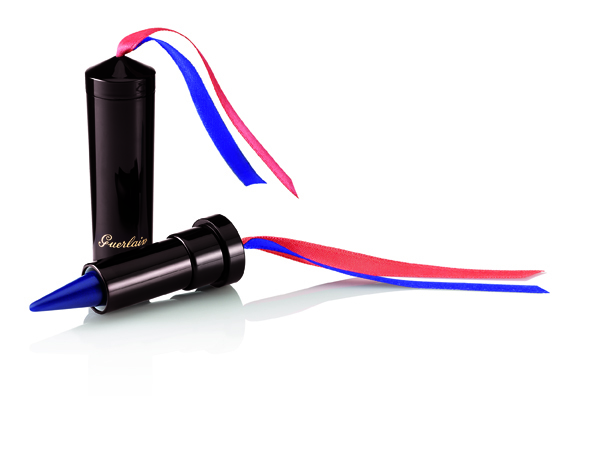 Turns out this product had been out of the Guerlain product line for several decades but was being reintroduced to consumers. It is offered regularly in a dark black but for this collection it comes in a beautiful cobalt blue. Definitely picking this up. I don’t remember Guerlain ever having nail polish before so this is a first. The international release date is scheduled for 3 June 2012. 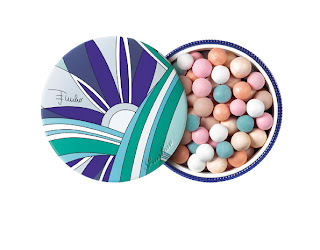 In North America (more specifically the United States) It is possible that it could be released earlier by online retailers such as Nordstrom.com, NeimanMarcus.com and Bloomingdales.com. I will keep you posted if anything changes. Lemming for swatches? Then check out ATimeForBeauty’s website for more! The website is in Russian but if you’re using Google Chrome as a browser you can easily get a ‘close to English’ translation.